Sears chairman and CEO Eddie Lampert told investors at its annual meeting Wednesday that the company is 'fighting like hell' to transform the company. But it's way too little, way too late, say analysts. 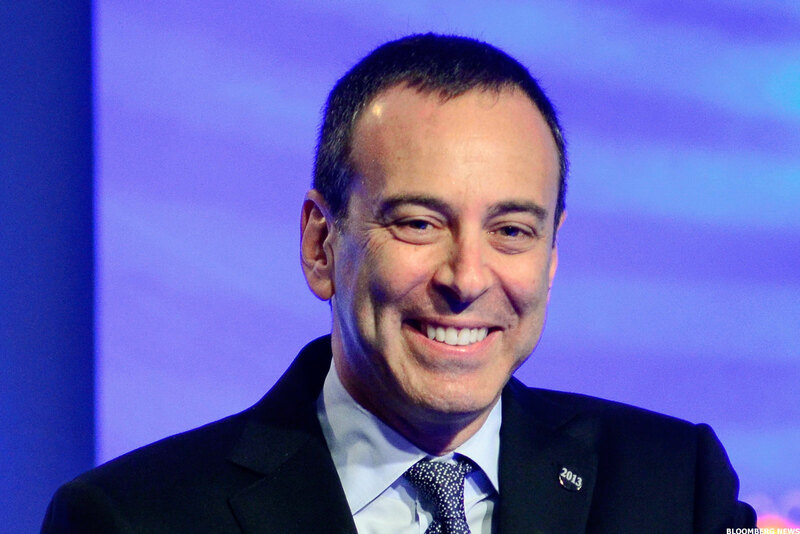 Sears (SHLD chairman and CEO Eddie Lampert told investors at its annual meeting Wednesday that he is "fighting like hell" to transform the company. That "fight" is way too little, way too late, say analysts and industry observers. "Given the financials [of Sears], this isn't really a business that is worth saving," Neil Saunders, managing director of GlobalRetail Data, told TheStreet. "It would require too much investment to turn it around, and the gains - if they came at all - would not justify the expense." Lampert also said that Sears Holdings Corp. (SHLD , which owns Sears and Kmart, outpaces Walmart Inc. (WMT - Get Report) or Target Corp. (TGT - Get Report) in that it has used internal "incubation" to drive growth, rather than making acquisitions, according to CNBC. The problem with that statement: Sears couldn't make acquisitions even if it wanted to because it's nearly insolvent and the company isn't growing. Since Lampert grouped the three retailers, TheStreet decided to compare how the three stack up in three categories. In 2006, almost two years after Sears merged with Kmart, Sears had 2,000 Sears and 1,400 Kmart stores, according to Bloomberg data. Today, the number stands at about 1,000 combined. Many of the remaining stores are rundown and dirty with scant inventory on shelves and racks, according to observations by TheStreet and industry watchers. Meanwhile, Target has invested in its stores by renovating them and opening new ones, including a small-format location at New York's Herald Square in 2017 not far from a Kmart. The discounter has plans to open many more stores in the years ahead. Currently, Target has 1,829 stores, all in the U.S. Although Walmart closed 63 Sam's Club stores this year, its stable of stores stands at 11,700 spanning 28 countries, 4,761 of which are in the U.S.
Sears CEO Eddie Lampert doesn't have much to smile about when it comes to Sears. Sears' gross profit margins for 2017 fell to 21.1% from 21.2% in 2016, primarily as the company liquidated inventory at closed stores to raise cash. Sears' gross profit margins back in the 2009 calendar year were 27.6%, according to Bloomberg data. While that year-over-year change may seem insignificant, for Sears it is especially harmful, said Saunders, because sales volumes are down for the unprofitable company. "When you put the two dynamics of selling less and that which you're selling is less profitable," he added, "it damages the bottom line." From 2017 to 2016, Walmart's gross profit margins were 24.7% and 24.9%, respectively. Though down, Walmart is still earning way more than Sears on the merchandise it sells. Target's gross profit margins were higher overall than Sears' last year, though they dropped to 28.9% from 29.3% in 2016. The company attributed the dip to higher costs to deliver purchases made online to customers. For Sears, its cash and equivalents of $182 million at fourth-quarter end is dwarfed by its $10.985 billion in total liabilities, which includes short-term and long-term debt to lenders, lease obligations, payments owed to suppliers, tax liabilities and pension debts. The company doesn't pay down its debt because it needs the cash generated from selling assets to cover day-to-day operations, said Saunders. "Sears is very good with asset management," added Saunders, "but they are not a sustainable business and have great difficulty managing the balance sheet." For Walmart, it's a totally different picture. The cash-generative Walmart, which thrives on large-volume sales of low margin products, reported cash and equivalents of $6.9 billion in 2017, compared with $8.7 billion in 2016. For Target, its cash and equivalents balance increased to $2.6 billion from $2.5 billion in 2016. Walmart and Target use extra cash to grow their businesses, the opposite of the hanging-by-a-thread Sears. Lampert may want to find a different comparison for next year's annual meeting, if there is one.